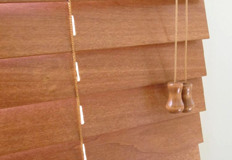 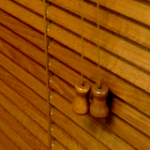 Our quality 1 inch horizontal wood blinds are naturally beautiful, ideal for french doors, and windows with little depth. 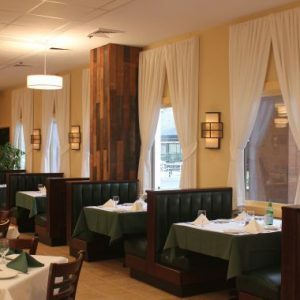 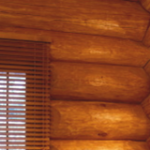 The natural characteristics of the wood add warmth, comfort, and practicality to existing rooms of all decor styles. 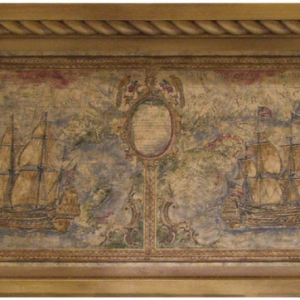 Stains and paints are designed to coordinate with wood cabinetry, floors, and fine furniture. 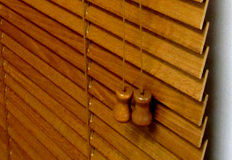 Slats are crafted from North American Basswood harvested from sustainable forest. 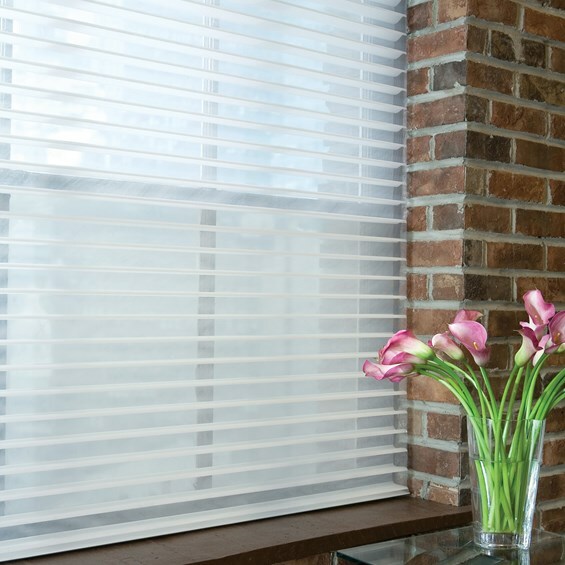 UV finishes and top coats provide scratch resistance, moisture barriers, and protection from color fading. 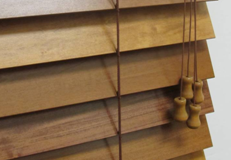 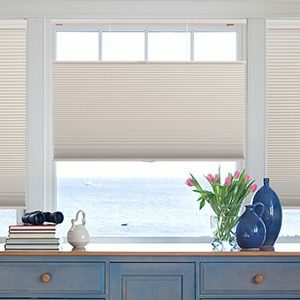 These 1 inch horizontal wood blinds are fabricated with premium components and engineered to support flawless performances with a lifetime of smooth operation.